Roseisle, Speyside’s newest distillery, will be opening its doors for the first time and exclusively during the festival. In a rare opportunity to step inside the distillery – the first one built by Diageo in over 30 years - guests will be guided by the manager who will share its story. 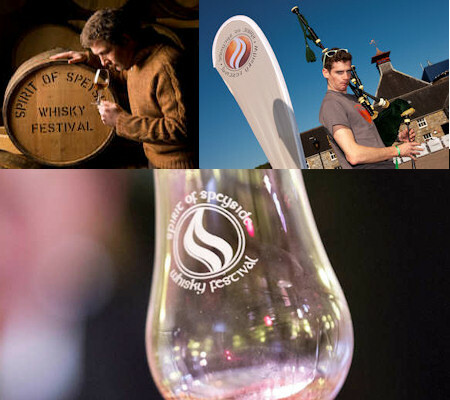 The in-depth tour will end with the chance to sample a range of whiskies from the Diageo portfolio. Tormore Distillery will also be welcoming visitors, and they will have the chance to sample its recently launched Tormore 14 Year Old and Tormore 16 Year Old Non Chill Filtered single malt. 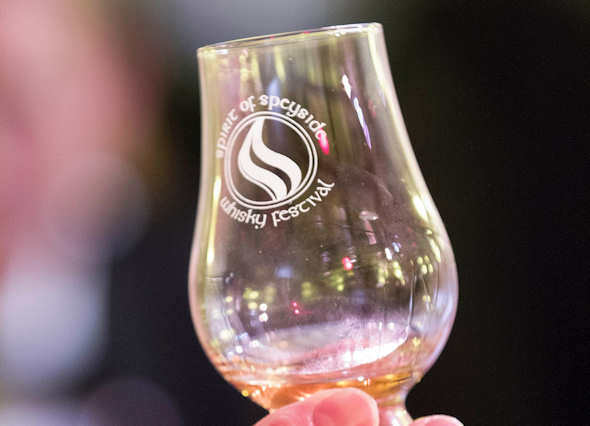 There will be an opportunity to venture on a tour with Tormore’s manager Neal Corbett: he will share the story of the distillery, which was one of the first built on Speyside after WWII.